I love stationery, my girls love stationery so we really couldn't turn down the invitation to the opening of the new Smiggle store in Birmingham's Bullring. 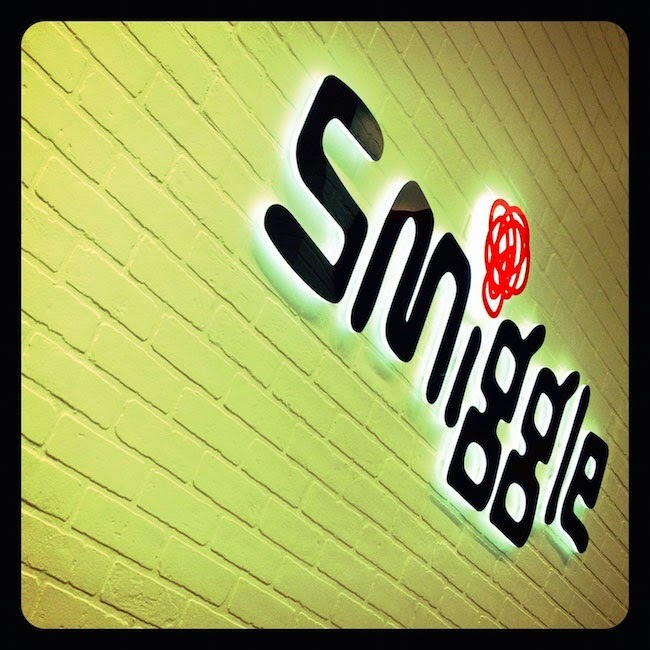 If you don't know about Smiggle it's high time that you do. The girls have been talking about it for the last couple of months, since one opened in Leicester Highcross. 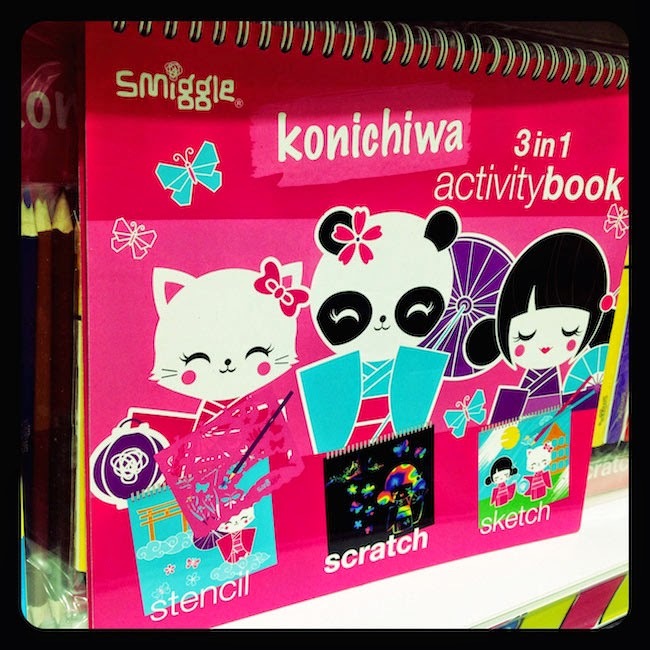 Packed to the rafters with awesome, Smiggle is a stationery lovers dream. 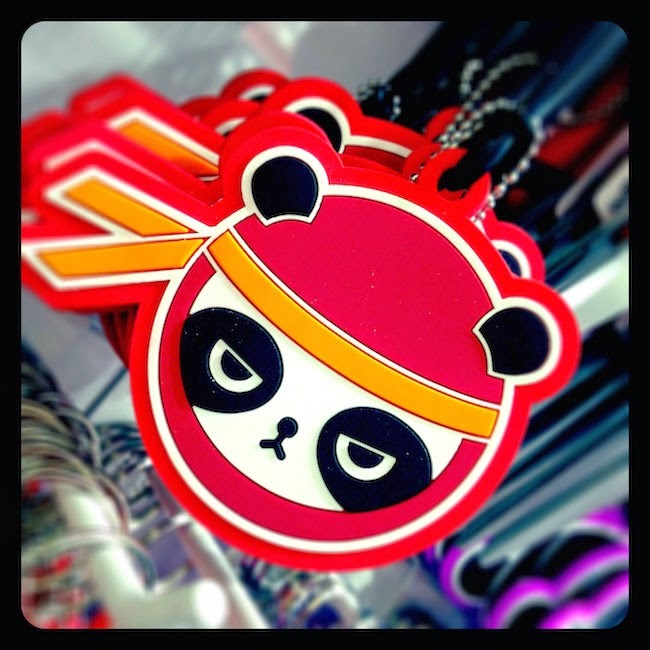 Kitsch, cute, eastern styling in a plethora of popping colourways to excite and invite. 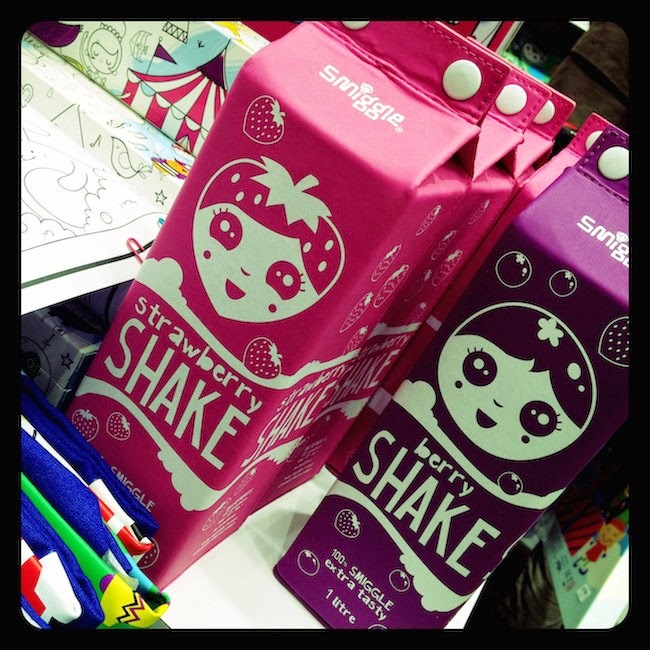 A very big thank you to Smiggle for planting firm smiles on all of our faces. Check out what we bought along with our fab goodie bag contents below. 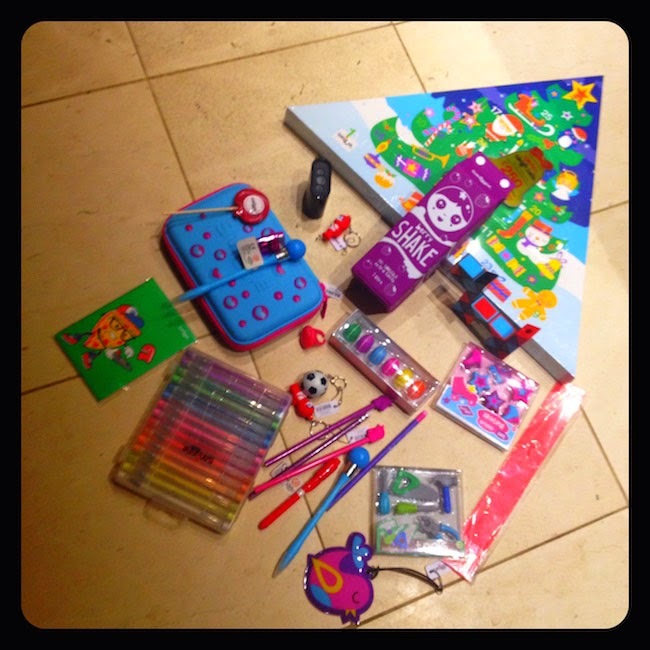 If you love stationery get your Smiggle on asap, you will find a store full of perfect bits for Christmas and beyond. 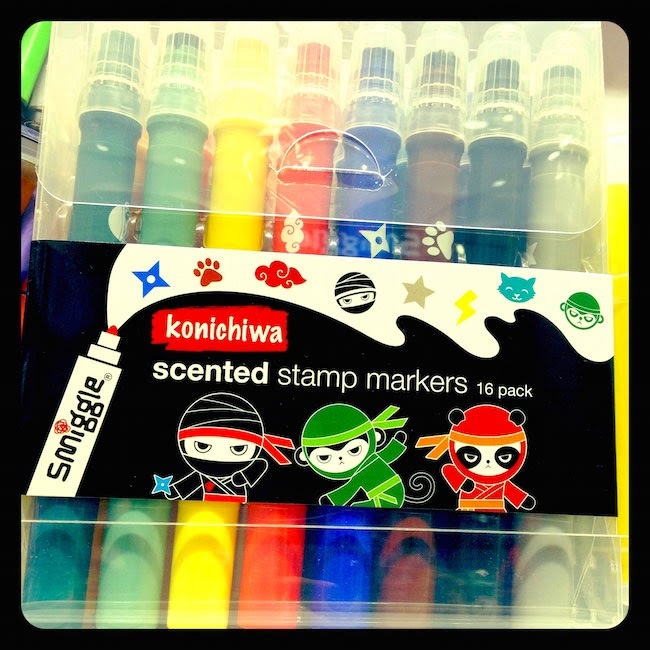 This looks like an awesome shop - there's not enough Japanese-themed stationery in this country!! 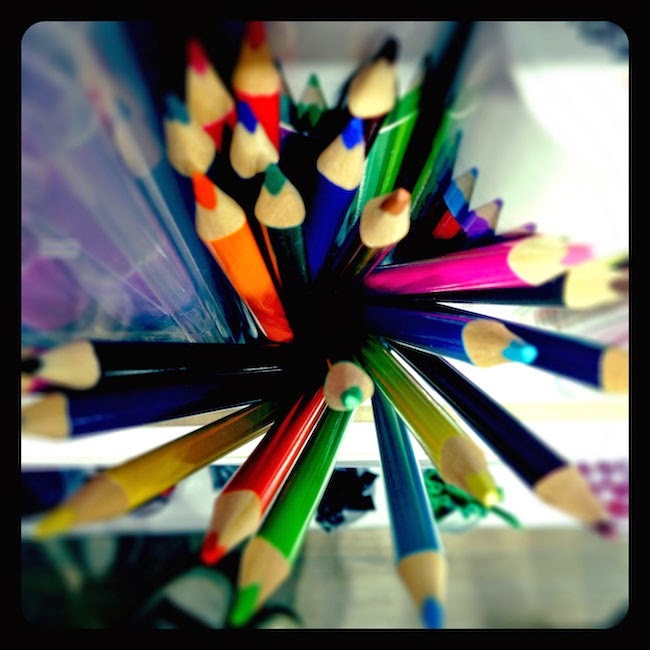 Love that shot of the pencils too.